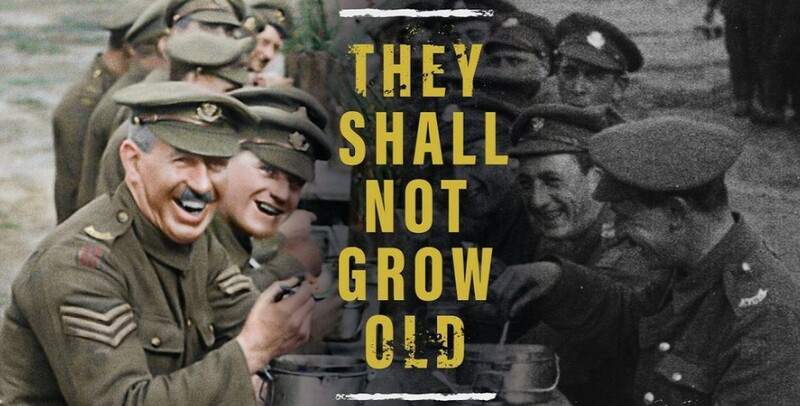 “They Shall Not Grow Old” is a documentary by Peter Jackson that takes footage and audio recordings from World War One and updates them with modern technology to tell the story of British soldiers fighting in the war. The film is being released just in time for the 100th anniversary of Armistice Day. The documentary isn’t like any we have seen before as Jackson has used digital technology to restore old black-and-white archive footage of the soldiers in the mud-filled trenches. His team has done more than just adding color to the black and white images, however. On top of this, they have adjusted the frame rate that the footage plays at, so that movements look natural instead of the out of time footage we usually see in replays of WWI footage. The documentary begins as a standard WWI documentary. It has old footage with flickering lights as the film is played back. Even the framing is the same as the original footage. We then hear a voice over of soldiers explaining what it was like to live in Britain during the breakout of the war. They speak with the same zeal that young mean in any country speak at the idea of going off on an adventure, describing their thoughts and emotions as they signed up for the military. All of them young and idealistic – many under the legal age, explaining how easy it was to join for some as young as fifteen. As the film progresses, we witness the images on the screen go from scratchy black-and-white footage to modern color. The scratches and bad lighting are gone, and most noticeably sound is added where it was not – the sounds of marching, weapons fire, and laughter and comments of the men. It is at this point that the film really comes to life. We have all seen footage from the war to the point that nothing is new to most modern viewers. We know about the horrors of trench warfare. But what Jackson’s update does is allowing the audience to experience it in a way we are not used to experiencing. When the bombs explode, we can now hear and feel them through modern theatre sound systems. 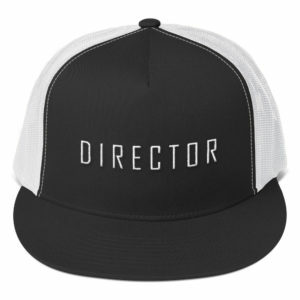 When one man says something to another on screen, thanks to the use of lipreaders, we now hear his voice. And since this is early 1900s British men, we get to see the lack of dental hygiene in the men as they smile to the camera. The movie comes to life not in the images of dead men lying in trenches half covered in water and mud but in the day-to-day life that goes into being a soldier. When experiencing the horrors of battle, they still are capable of smiling and laughing as the camera is pointed in their direction. They can clown around with each other as they sit lined on a bench taking a crap with butts hanging over the edge. And in true English fashion, they speak respectfully of the German on the opposite side of the line they are trying to kill and who is trying to kill them. I don’t know if it was intentional or proof that technology hasn’t quite made it to where it needs to be but I found the close-ups of the men to take on an eerie ghost-like look. As they look at the camera or away the white of the eyes is unnatural and you can see the skin move in a distorted way. They look almost as if they were being recreated for a 3D video game but then overlaid with actual footage to where they don’t fully mesh together. For me, it is the wider shots that allow the experience to come through. When the movie goes to wide images of the vast desolate landscape of bomb craters, barbed wire, and bodies, I image how it must have looked before or even now and the impact that war can have on the landscape while watching the men soldier on as mortar shells exploded next to them. We learn nothing new regarding historical facts or specific battles, instead, we experience the war on a day-to-day level. More importantly, however, is that with “They Shall Not Grow Old” these men who have long since died will live on.